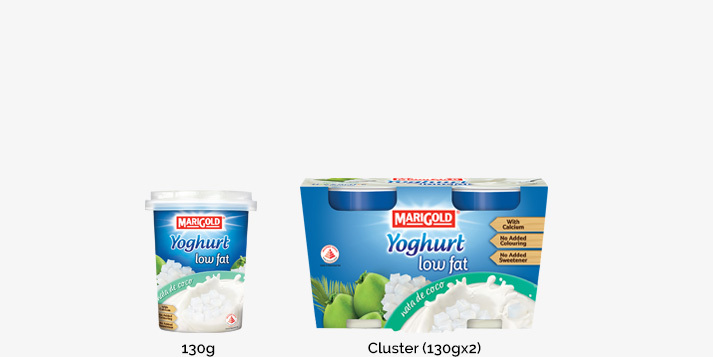 MARIGOLD Yoghurt is a delicious and healthy treat that’s been specially formulated to promote a healthier lifestyle for you and your family. 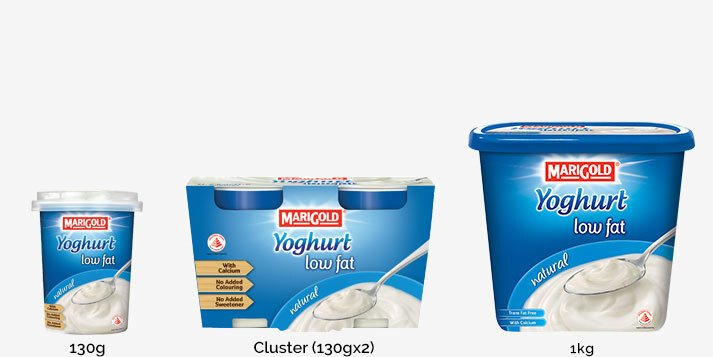 MARIGOLD Yoghurt contains probiotic cultures for a healthy digestive system and calcium for stronger bones and teeth. 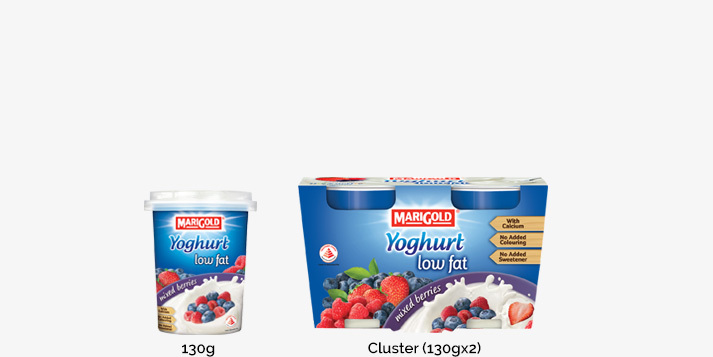 Our range of Low Fat and Non Fat Yoghurt come in a variety of plain and fruity flavours to cater for your needs. 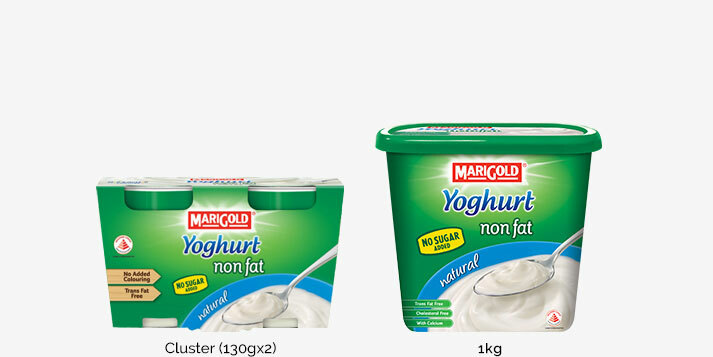 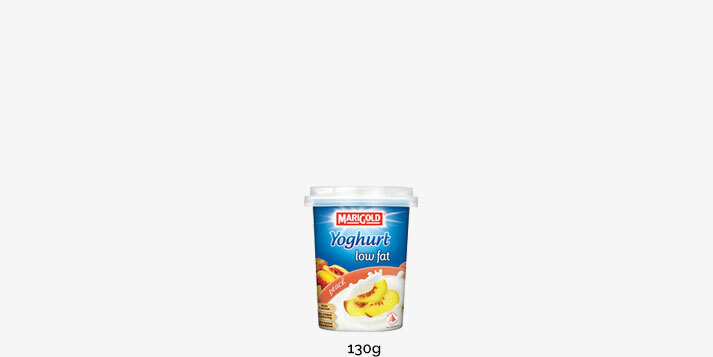 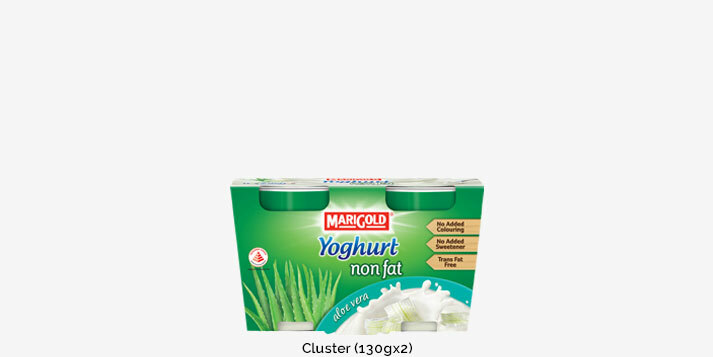 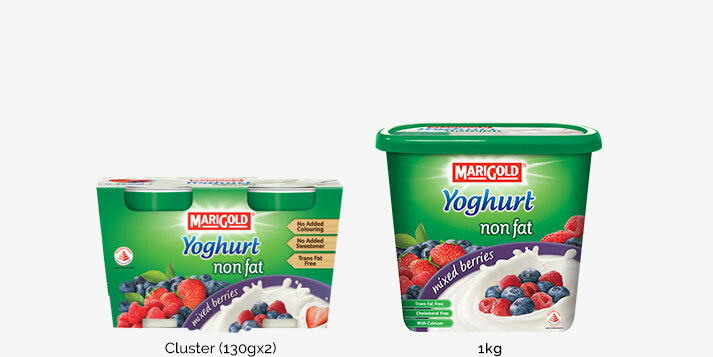 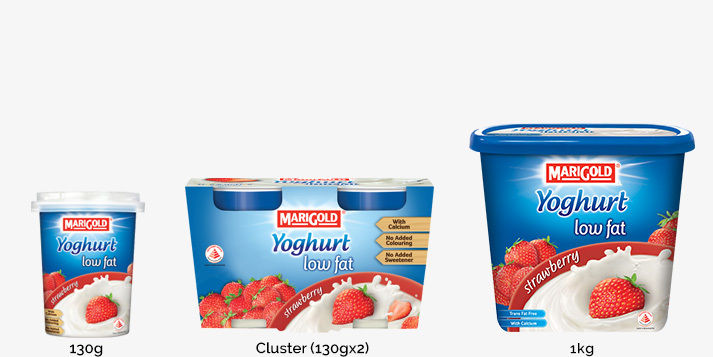 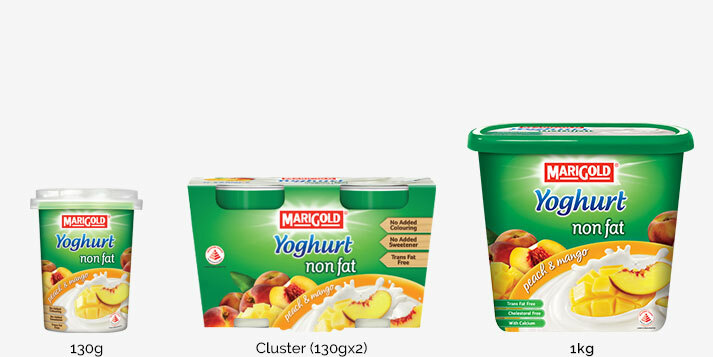 MARIGOLD Yoghurt also carries the Healthier Choice Logo awarded by the Health Promotion Board for health-conscious consumers. 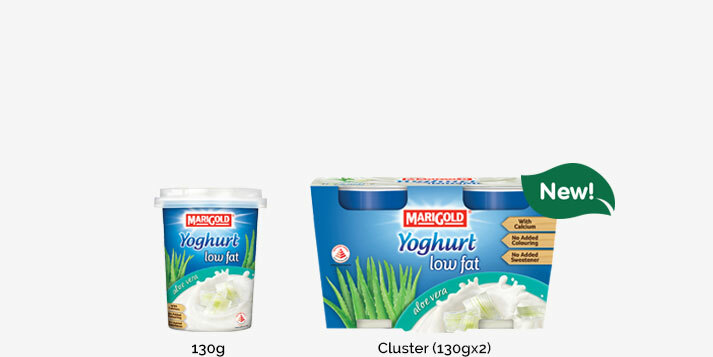 MARIGOLD Yoghurt contains Live Probiotic Cultures, or good bacteria that support our digestive system and calcium for strong bones and teeth, it is easy to see why MARIGOLD Yoghurt is a household favourite. Even those with mild-lactose intolerance are able to enjoy the wholesome flavours with peace of mind. 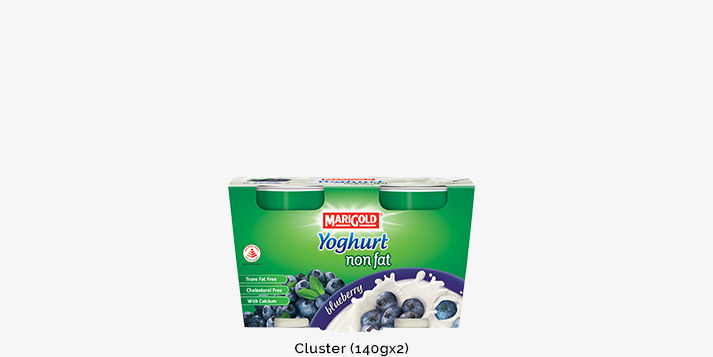 That’s because lactose, the milk sugar responsible for upset tummies, as well as the milk protein casein, are already broken down by the Live Probiotic Cultures for easier digestion.